Off axis ion entry for quadrupole systems. Most effective for positive ions with energies <254 eV. 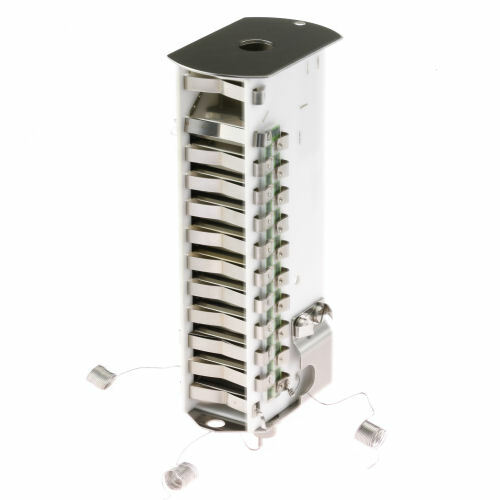 Bakeable to 350 C. All versions have maximum sustained linear output current limit for linear operation of 10 microamps.